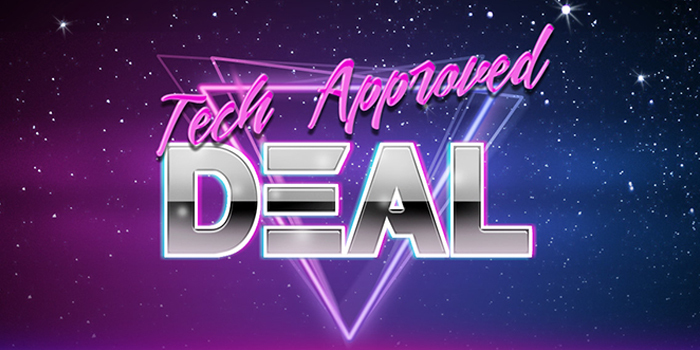 When you want the 411 on the hottest electronics products, ask a tech. These are the people who sell gadgets and gizmos for a living, and always know what’s hot in the market. Fortunately for me, Solid Signal employs a team of techs whom we call “customer service representatives.” I like to ask them about the hottest electronic products in our online inventory. This week, I spoke with my buddy, Jason Vanover. I said, “Hey, J-Dawg! (We joke around with each other like that.) What’s one of our hottest products this month?” Without hesitating, he said the C. Crane pocket radio with AM/FM and 55 weather 55 presets. So, what makes this pocket radio a top seller? Since I was already at Jason’s desk, I asked him. The following are some of the things he came up with as well as a few of my own observations. When you consider all its features and benefits, you’ll see why this C. Crane AM/FM and NOAA pocked radio is hot right now. According to Jason, the fact that this radio runs on two AA batteries is a selling point. I asked him why, and he was happy to explain. Jason said, “This isn’t just an AM/FM radio, it also gets NOAA weather stations. People buy this for weather updates when storms knock out the power.” Since I’ve lived through a few Michigan snowstorms with nothing but a candle for light and heat, this made perfect sense to me. This C. Crane radio isn’t just for Michiganders. Areas on the both coasts face hurricanes, while the Midwest sometimes tussles with tornadoes. And let’s face it, a severe thunderstorm with lighting and high winds can take out the electrical grid in any state. During these and similar situations, you might not be able to rely on anything that’s powered by an electrical connection. This battery operated weather radio could serve as a lifeline to the outside world. Pocket Radios are Cool Again! I can’t help but wonder if nostalgia is another thing that makes this C. Crane radio so popular. Jason might be too young to remember when pocket radios were a thing. In the days of my youth (the 1970s), all the cool, older kids walked around the neighborhood with their pocket radios blasting out the local FM rock station. This C. Crane pocket radio lets users rock out to AM and FM stations in amazing sound quality. Forty years later, those cool kids have grown up to become parents and grandparents. While they’ve lived through the revolutionary advancements digital age, some might yearn for a time when things seemed innocent, simple, and free. This C. Crane radio offers the nostalgic look and feel of those old pocket radios with a much better sound quality. Would you like a reliable weather radio that also delivers AM and FM radio stations in crystal clear reception? This C. Crane AM/FM and NOAA pocket radio is waiting for you at Solid Signal. Do you have any questions about this useful little device? Our reps will provide all the product information you seek. (Hint: This is why we call them customer service reps.) All you have to do is call at 877-312-4547. Who knows? You might even get to speak with Jason Vanover, who is happy to recommend this C. Crane weather radio!